Nobody can predict the future, but you still have to make sense of it to be successful. Leaders are facing a world of volatility, uncertainty, complexity, and ambiguity–a world laced with dilemmas. 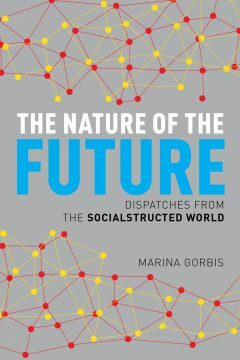 “”Get There Early”” shows how to sense the future to provoke new ways of understanding the present. 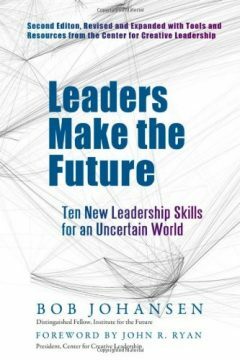 Institute for the Future’s Distinguished Fellow Bob Johansen uses 35 years of 10-year forecasting to unpack complex dilemmas and help leaders seed innovation and strategy. 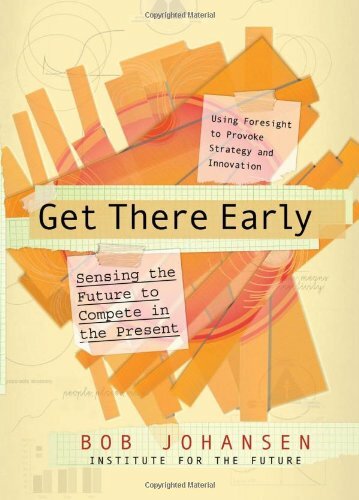 “”Get There Early”” helps leaders resolve the constant tension between judging too soon (the classic mistake of the problem solver) and deciding too late (the classic mistake of the academic).